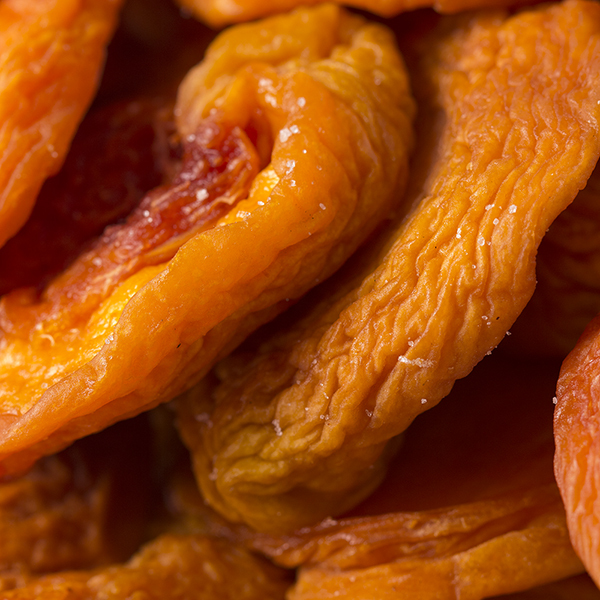 Dried peaches (sweet and tart in flavor) are similar to dried California apricots, but larger and have a more mild flavor than the dried California apricot. 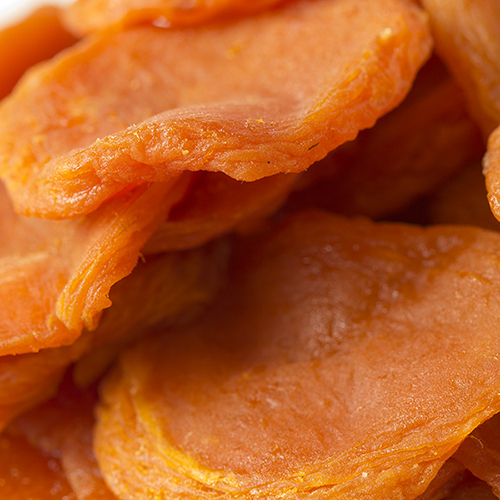 Dried peaches make a great snack or can be used as an alternative to dried apricots in baking. Peach Fact: Peaches originated in China, and were introduced to the Western World via the silk road. 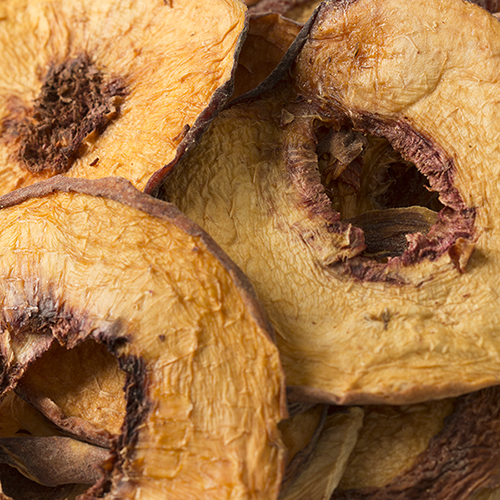 Please note that dried peaches contain sulphur dioxide for color retention and may contain occasional pit fragments. NUTRITION FACTS: Serv. Size: about 1/4 cup (40g). Amount Per Serving: Calories 110, Fat Cal. 0, Total Fat 0g (0% DV), Sat. Fat 0g (0% DV), Trans Fat 0g, Sodium 0mg (0% DV), Total Carb. 25g (8% DV), Fiber 3g (13% DV), Sugars 17g, Protein 1g (3% DV), Vitamin A (15% DV), Vitamin C (4% DV), Iron (10% DV). Not a significant source of Cholest. or Calcium. Percent Daily Values (DV) are based on a 2,000 calorie diet. 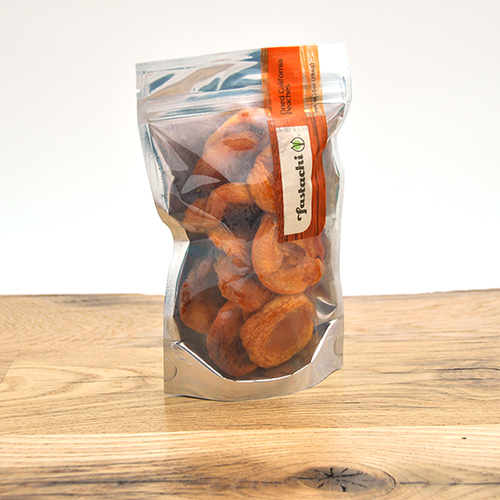 INGREDIENTS: DRIED CALIFORNIA PEACHES (PEACHES, SULFUR DIOXIDE [TO PROTECT COLOR]). ***May contain occasional pit fragments. 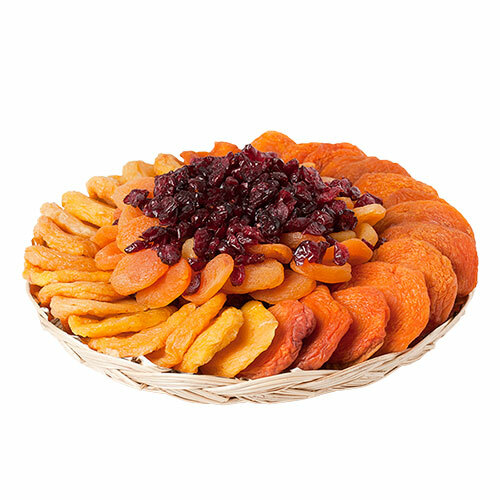 The quality of Fastachi's dried fruit is the best. Wish they still sold this by the pound as they used to. Smaller packaging with a higher price doesn't make me happy but the quality is so good that I will still purchase them.